Nightworld - Available as a download or stream? 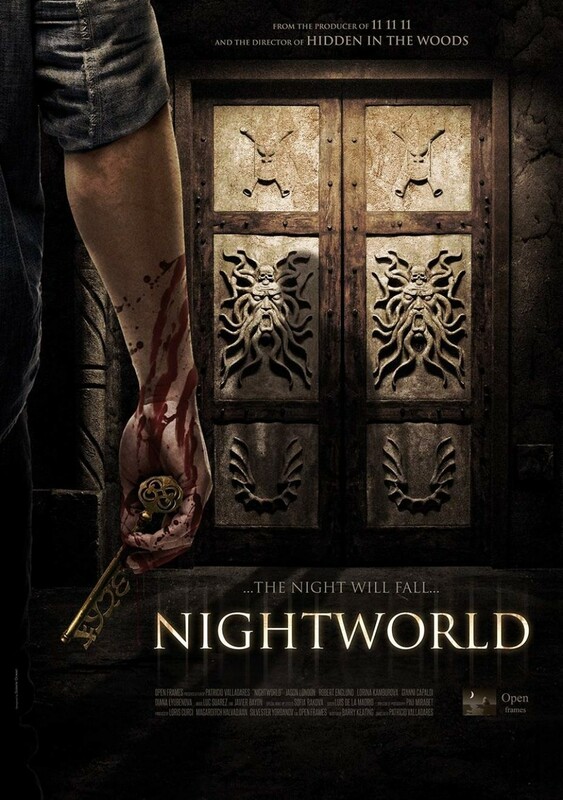 Patricio Valladares's psychological thriller "Nightworld" is expected to be the most intense piece from the Chilean filmmaker to date. It centers around a former cop who discovers what seems to be a paranormal entity in the Bulgarian capital building. Jason London, Robert Englund, Gianni Capaldi, Lorina Kamburova, Diana Lyubenova, Atanas Srebrev, Nikolay Valentinov Lukanov, John Strong, Stefan Shterev, Julieta Koleva, Todor Dotsev, Dimitar Banchev, and Lyuben Popov round out the cast. Includes an optional English subtitle file.